IDBI Bank customers can generate/change IDBI Debit Card ATM PIN Online using net banking and mobile banking. IDBI Bank ATM PIN generation online facility is now available for all customers. 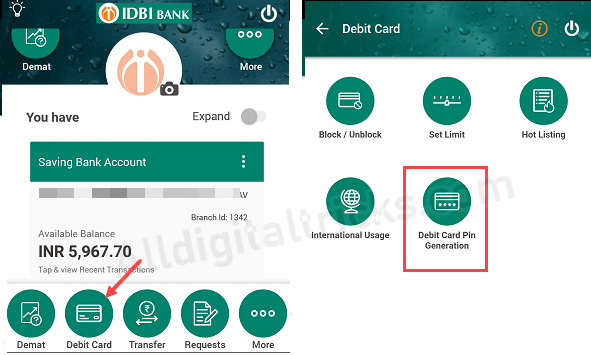 If you forgot your IDBI Debit card ATM PIN or want to change your IDBI ATM/Debit card ATM PIN then no need to visit Bank for the physical PIN, you can change or generate ATM PIN for your IDBI Debit Card online. 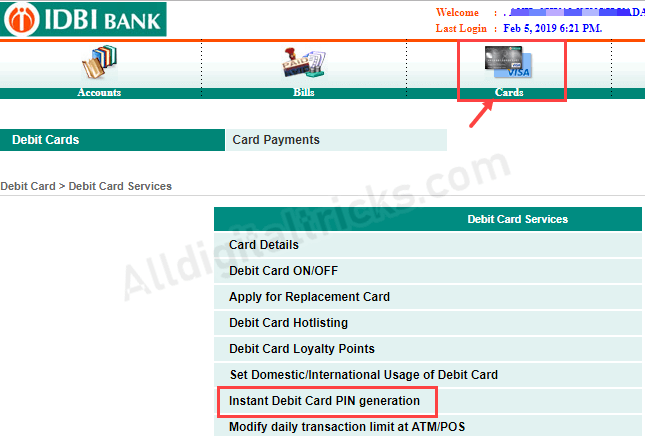 Here we will tell you 3 methods, how to change/generate ATM pin online for Debit card. 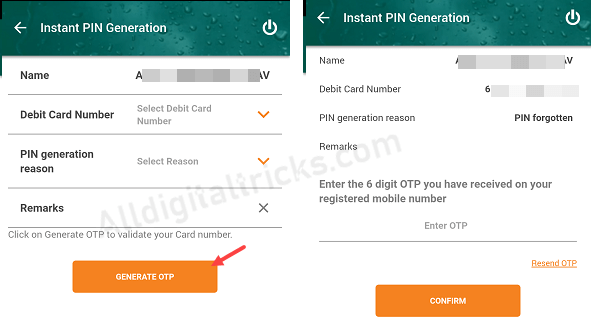 You can change/generate ATM PIN in IDBI Bank using net banking, mobile banking and through IVR. Login to IDBI Mobile Banking App. Now tap on Debit Card section and next screen select Debit card Pin Generation. Now select your Debit card, select any reasons for PIN generation and tap on Generate OTP. You will receive OTP on your registered mobile number, enter OTP and submit. And finally, next screen set your 4-digit new ATM PIN. After login, click and open Cards section. In Debit Card services, click on Instant Debit Card PIN Generation. Next screen, select your Debit card, select any reason and click on Generate OTP. You will receive OTP on your registered mobile number, enter this OTP. And next screen, set your new 4-digit ATM PIN and submit. IDBI customers can also call on Phone Banking numbers from the registered mobile number and set new ATM Pin. 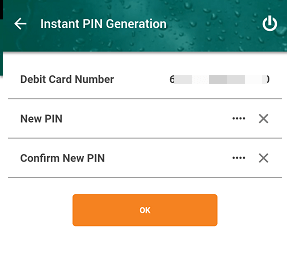 Step 2: Choose Option 3 (Insta PIN Generation) from the main menu and enter Customer ID & Debit Card number for which the PIN needs to be generated. Step 3: Validate the OTP sent to the registered Mobile Number and create a new PIN of your choice. So this is how IDBI customers can change/generate ATM PIN online for IDBI ATM/Debit card.